© 04.28.94 by joseph james hartmann All rights reserved. We will make this available in a poster soon for those of you who would like to order one. 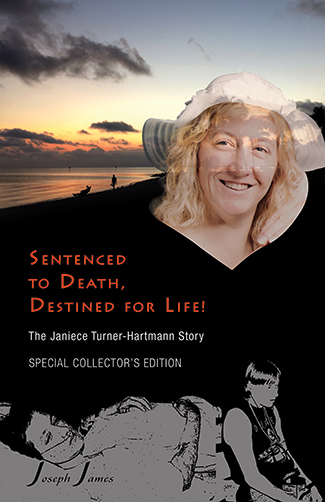 This poem will be included in the biography, “Sentenced To Death, Destined For Life,” I am writing about Janiece’s life. 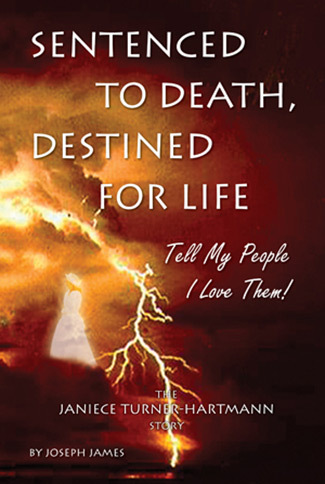 Jaan, (Janiece) also shares her story and prays with those who want to hear. She is available, as the Lord leads, to travel and share with groups of people. She is used by the Lord to help bring wholeness to others. We will be sharing more of her story on this blog in the days to come. If you would like to contact us, please use our form on our contact page. We hope this post has encouraged and blessed you. Never, ever give up. The Lord has a plan and purpose for your life, no matter what you are going through. Open your heart and let Him heal you too!